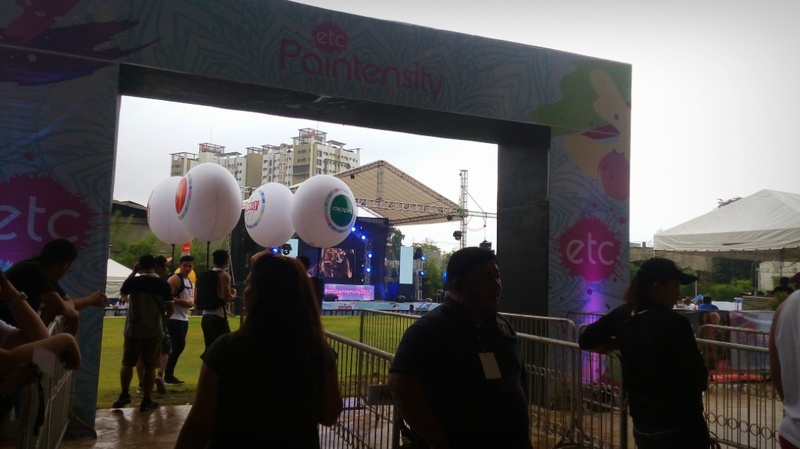 ETCPaintensity2017, a free dance concert that was held last January 14, 2017 at The Greenery, Juan Luna Avenue, Kasambagan, Cebu City was flooded with thousand of people willing to party their hearts out. Before the said event, it was really obvious that their social media presence was very popular. There were really lots of people interested to join the free event. Kudos to their social media and marketing teams for doing a great job! The event started around 4:00 o'clock in the afternoon at the said place. It was just awesome and perfect (that's according to my sister who headed there early to avail the freebies). People were falling in line carefully and the crowd was just manageable. 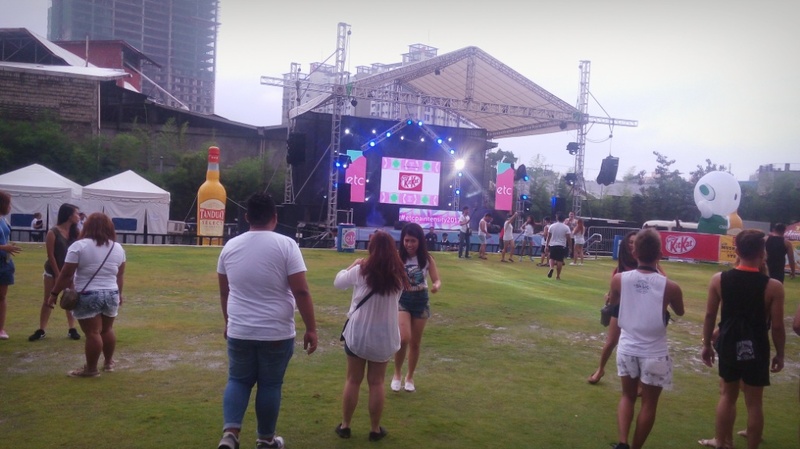 During that time, lots of freebies were given to the early comers - Sinulog T-Shirts, Sharpie caps, water-resistant cellphone cases, Oppo monopods, Kitkat snacks, Tanduay drinks and more. Thanks to their generous sponsors! The early birds caught these fantastic freebies! Around 5-6pm, few people and calm place. I headed to The Greenery at around 8:00 o'clock in the evening in the hope to party, too! I was late because I attended an E-Commerce entrepreneurs summit earlier that day. I also witnessed the Sinulog 2017 Fireworks competition at SM City Cebu around 7:00 o'clock in the evening. 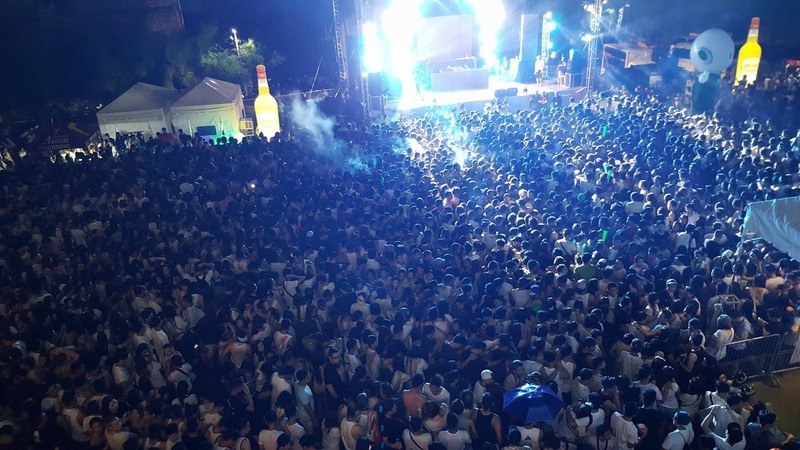 When I arrived in The Greenery, the place was jam-packed with party people already mostly young ones. Honestly, I was happy to see the crowd outside the venue but somehow speechless because I could not enter already - it was impossible for me to enter! Since it was not my luck to party inside, I just went upstairs on the 2nd floor to just watch the event. There were very few people in the second floor (less than 10 only and mostly were workers of establishments inside the building) because everybody were falling in line downstairs. Hands up in the air, water showers, dancing on mud, headbang everywhere! #etcpaintensity2017 was making a blast and people were enjoying before the "incident". Kudos! Headbang! After couple of minutes watching the party from above, we noticed that the entrance was really full of people hungry for party. Sadly, I witnessed the stampede that happened around 9:30pm - 9:50pm. It was very worst! I almost cried. There were lots of people that passed out. The registration team, that was in the entrance area, was ignored. The crowd was running over some of them. I saw the happening from the second floor. During that time, the music was stopped. I guess one of the DJ's announced that if the stampede in the registration area would not clear out, they would not continue the party. #etcpaintensity2017 crowd control gone due to the uncontrollable crowd. At 10:30 in the evening, the crowd was still unmanageable. 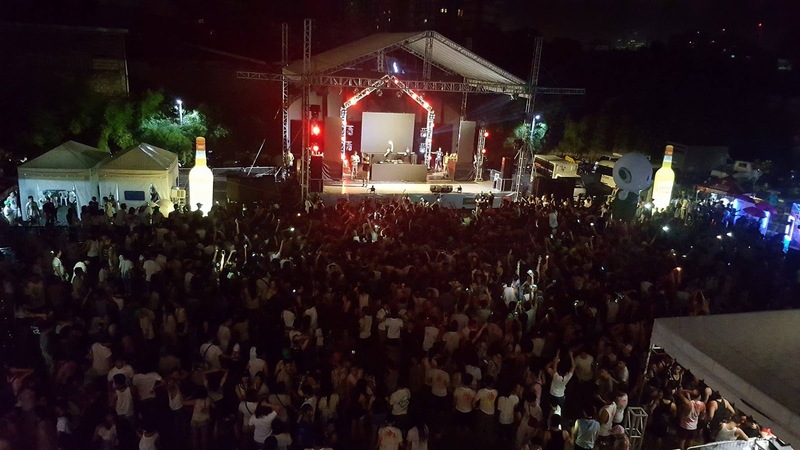 The management of the event officially stopped the party because safety and security of the people were at risk. "It is better safe than sorry." The crowd was still waiting for the party to continue even if there was an official announcement already. (Facepalm). After that, I went home already. I saw my sister in our house. She told me she left etcpaintensity2017 party around 6pm. She shopped at Ayala. We were not able to communicate because there was no cellular signal. After the stampede. The place was too crowded already. Morning of January 15, 2017, I read Mayor Tommy Osmeña's facebook post that police and SWAT team were dispatched in the area around midnight because the crowd was going wild. Fortunately, silence and calmness were achieved around 2-3 o'clock (dawn). That's based on what I read. 1. The event was free. 1. Follow the rules. This is a free event. Everybody is invited. Everybody is lucky! 2. First come, first serve and fall in line properly. Please. Thank you ETCPaintensity2017 for holding such awesome event! You are very popular due to your fantastic concerts. Please continue doing such! Just please consider the venue and the large number of people on your next free event. 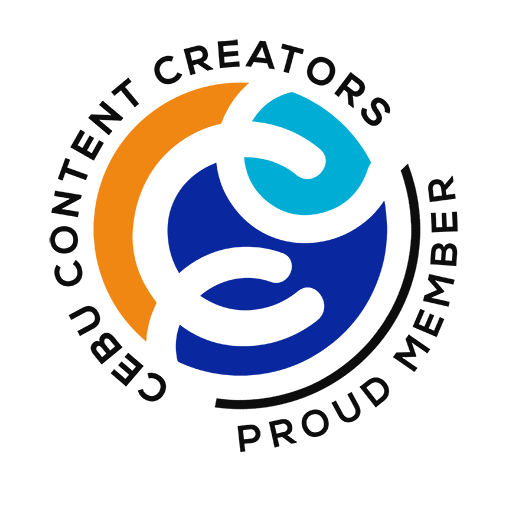 Again, we thank you! See you when we see you around.